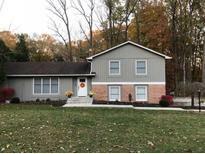 Below you can view all the homes for sale in the Shireman Estates subdivision located in Martinsville Indiana. Listings in Shireman Estates are updated daily from data we receive from the Indianapolis multiple listing service. To learn more about any of these homes or to receive custom notifications when a new property is listed for sale in Shireman Estates, give us a call at 317-836-0527. Wow this home has so much to offer, just needs you to make it your own. Come see! MLS#21629542. Keller Williams Indy Metro S.
The owners have completely remodeled this home in the past 4 years, Moving/per/jobs MLS#21626691. RE/MAX 1st Realty. 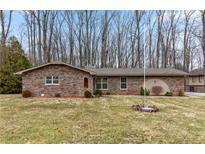 Breakfast bar, formal dining and woodburning fireplace round out this home that is a must see. Homebuyers warranty included. MLS#21625813. Front Porch Real Estate, LLC.